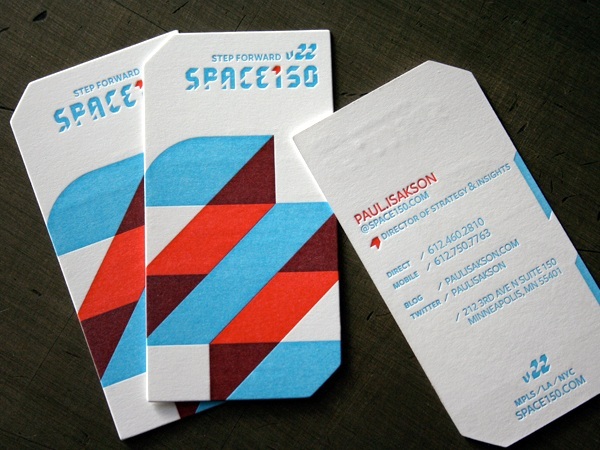 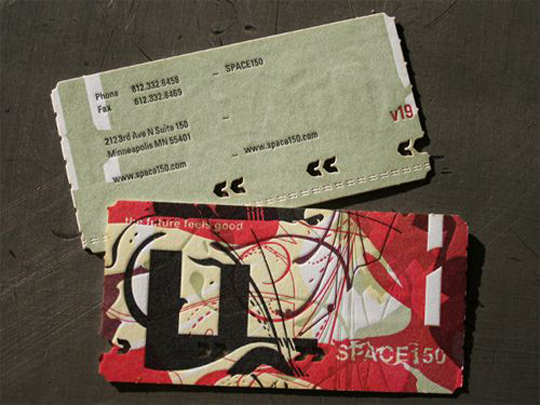 Another one of Space 150‘s business cards. 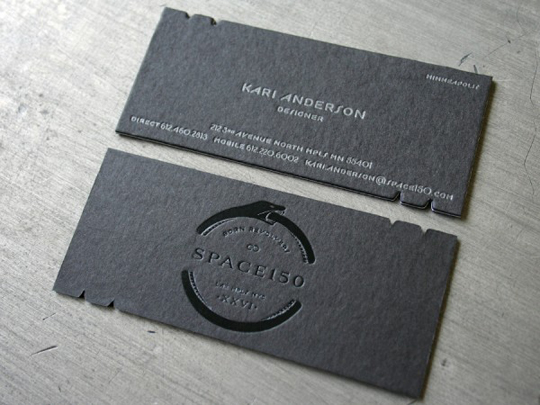 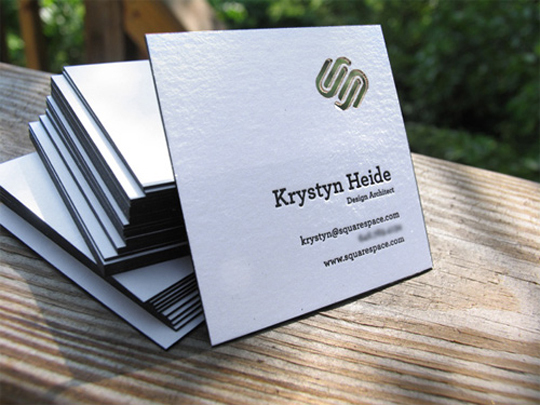 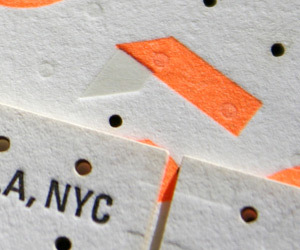 This time, it’s letterpress printed and die cut in an oval-ish shape. 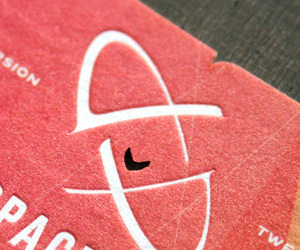 They redesign their entire brand every 150 days (brilliant idea, btw! 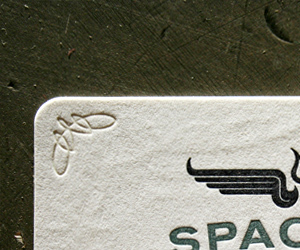 ), so you’ll definitely seem more of their cards featured here.